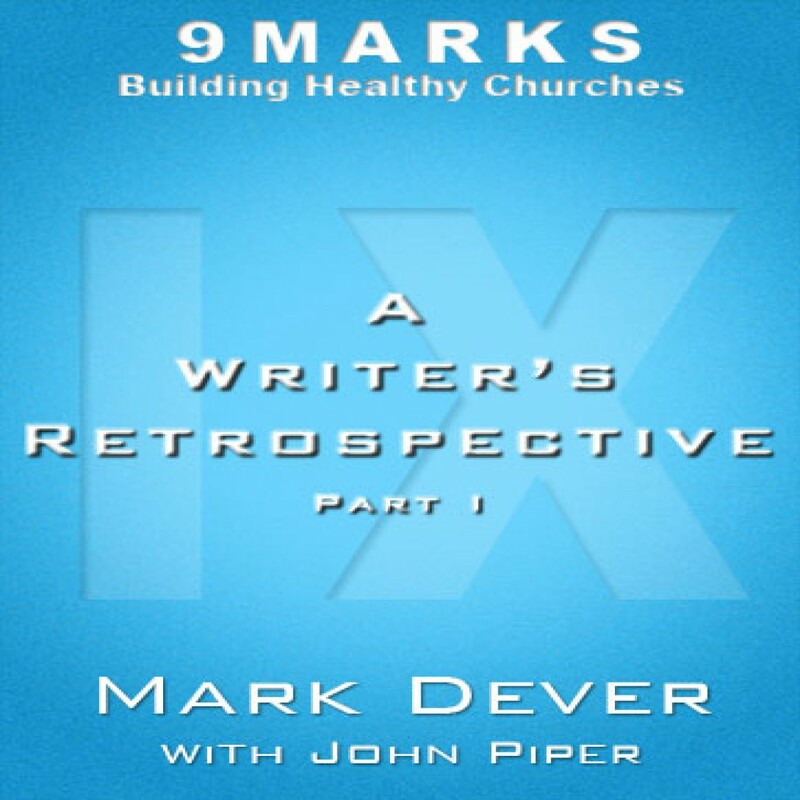 A Writer's Retrospective Part One by Mark Dever Audiobook Download - Christian audiobooks. Try us free. Listen as John Piper talks about the books he has written and the passion he has for the supremacy of Christ in all things.